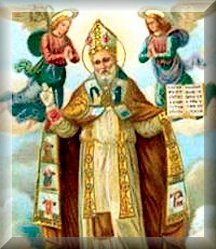 Today is the Double Major Octave Day of the Solemnity of the Ascension with the Mass of Viri, Galilaei with a commemoration for the feast of the holy Bishop St. Ubaldus. This is Day Seven of the Novena to the Holy Ghost as we turn to the Gift of Counsel to strengthen our Faith. 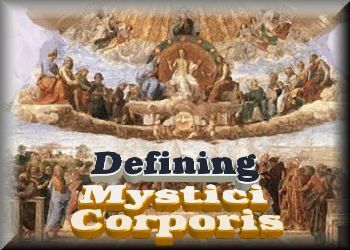 John Gregory returns with his second part, this time on the Definitions of the Mystical Body of Christ as explained by the late great Monsignor Joseph Clifford Fenton. 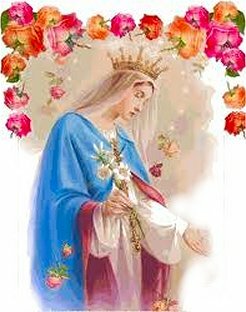 On this day we trust in Mary who is the Tower of Ivory and the symbol of purity signified in the Lily of the Valley which corresponds with the virtue of Punctuality. 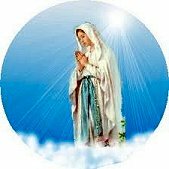 We would all do well to be on time and always have our lamps lit for we know not the day nor the hour, so we should pray the Holy Rosary daily along with The Fatima Prayers and the Litany of the Blessed Virgin Mary. 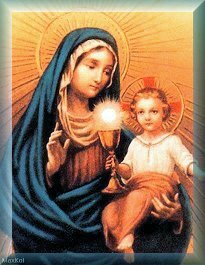 During her month we can also receive efficacious graces by praying the devotion known as The Little Crown of the Twelve Stars of the Blessed Virgin Mary. 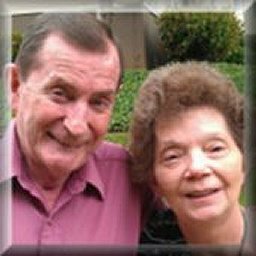 We want to bring to your attention the moving words published on Dr. Thomas A. Droleskey's site of the Duff family in tribute In Honor of +Maria Cecilia Rose Duff, R.I.P. 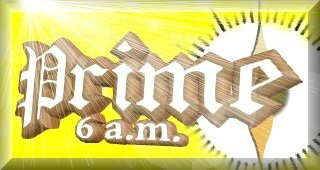 , the 16-year old victim-soul and daughter of Tim and Eileen Duff, staunch traditional Catholics. She had long suffered from Pompe Disease. Tim, an outstanding Catholic author and educator who contributed his literary prowess on these pages in the past with his columns Fiat Voluntas Dei, moved the family from Spokane to the Cincinnati area several years ago so he could provide top medical coverage for Maria, who had been on a feeding tube since 1999 and suffered greatly over her short lifetime from this debiltating disease that attacked her muscles and her heart, as well as her respiratory system. Through all this Tim and Eileen never considered their care of their daughter a burden, but a great grace from God. You can see this in her own words and her father and mother's eloquent prose. Just have plenty of Kleenex available. Again, we extend our deepest condolences to the entire family and assure them of our prayers for the repose of the soul of Maria and her brother Joseph, who died previously of the same fatal affliction. 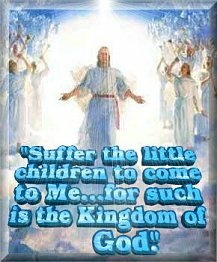 May they be consoled in the knowledge of Our Lord's loving words: "Suffer the little children to come to Me, and forbid them not: for such is the kingdom of God." And finally, as mentioned yesterday the mail snafu has been cleared up but what we have discovered is that the same benefactors always respond with the exception of a few new generous contributors. Therefore, we will leave this plea up a little longer in hopes new readers will respond to share the generosity if they are touched by the grace of the Holy Ghost during this time in preparation for Pentecost. 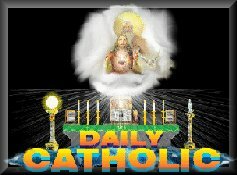 Haydock Commentary for Sunday after the Ascension provided by John Gregory "They have not known the Father, nor Me"
In the Haydock Commentary provided by John Gregory for the Sunday after the Ascension, what is pointed out is that in all things Christ must be honored and defended even if it means being persecuted for believing in Him. Our Lord conveys these final words to His disciples, foretelling of a time when the Jews and unbelievers would greatly harass and even kill them. Every apostle except for St. John suffered martyrdom. When Jesus speaks of His followers "being put out of the synagogues" what do you think they'd have to say about Mr. Bergolio the unFrancis' schmoozing and giving credence to Caiaphas and all the faithless Jews since who persist in their error? 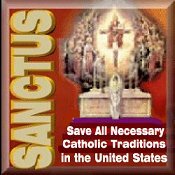 What does he do just as his predecessors did but not only participate, thus publicly giving scandal through his persistent heresy, but proclaims that the Jews do not need to be converted. But then what's new? 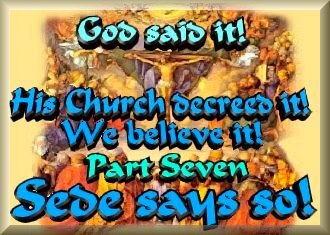 Proselytizing has gone the way of the dodo bird in the CONciLIAR church. In fact, these apostate 'popes' have done it so much that few recognize the apostasy in their midst. 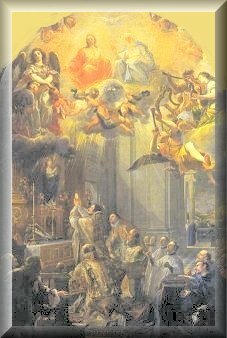 We need only read what our Lord says about it in today's Gospel. Yes, Lord, we remember that You did tell us this too would come. Perhaps we never realized how bad it would be with so many duped into actually believing these men posing as 'popes' could ever represent You. 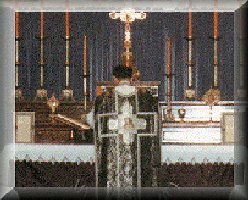 St. Paul says today "in all things God may be honored through Jesus Christ", not man. "They have not known the Father, nor Me"